Our childhood memories of trick or treat may have long gone but the Cellardoor girls think that life would be very dull without a good dose of sugar and Halloween fun!! 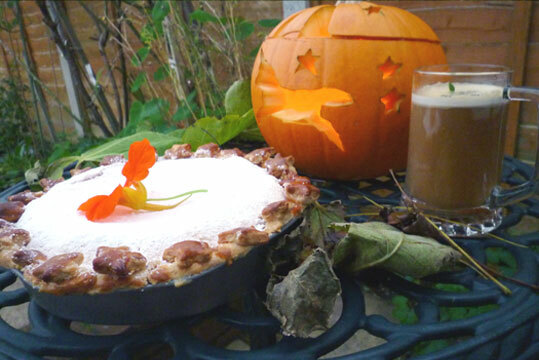 If you like custard tart this sweetly spiced pumpkin pie will certainly tickle your taste buds - and in view of the occasion we've also carved our own Unicorn pumpkin! This week’s listening choice is audibly buoyant! Not to mention potent. 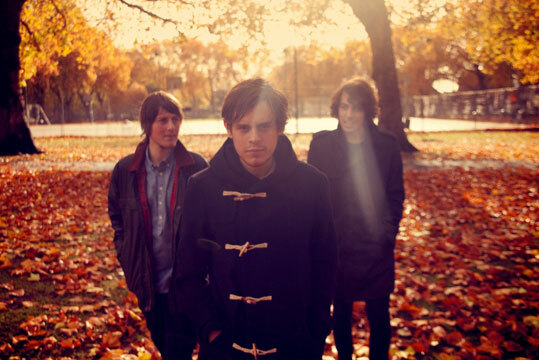 Loveable non-conforming indie band Little Comets released their second album Life Is Elsewhere just last week (not long after last year’s debut In Search of Little Elusive Comets). They are likened to popular indie band Vampire Weekend but they remind us more of Bloc Party or The Kooks. As lyricists they stand alone. From their intelligently poetic selection of words, scenic metaphors and their fearlessness in delving into any subject. Despite the grittiness of some of their lyrics this album is uplifting and exhaustingly exhilarating. The ones who possess the talent and intellect for producing catchy choruses and verses, infectious licks and riffs and choppy drums and synthetics are Newcastle-based trio Robert Coles, Michael Coles and Matt Hall. Imagine yourself dancing, at a place where there is sand, sea and sunshine and this is what their sound is: Beachy. Here is a clip of their lead single from Lie Is Elsewhere, A Little Opus. Are you struggling for ideas for your halloween fancy dress party? We felt inspired (if not a little creeped out!) 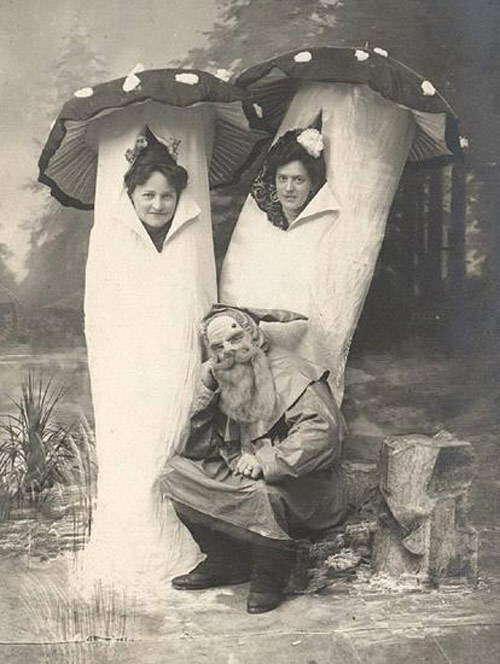 by these spooky vintage snaps of some great costumes. 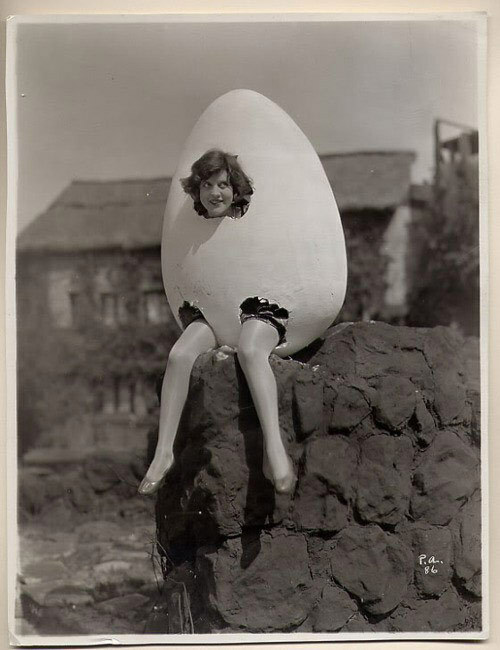 Just check out that egg outfit... not sure it's convenient for sipping our witches brew though! Let us know what you're going as - we'd love to see your own snaps! If you’ve read the current issue of Cellardoor, you’ll know that we’re big fans of Bastille. Last week we were lucky enough to see the guys in action at KOKO in Camden and what a treat it was! 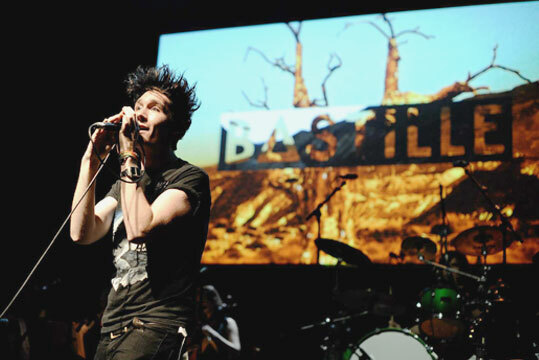 Bastille – who started out as just singer Dan Smith before turning into a fully-fledged band – have gained quite a following as recent singles Bad Blood and Flaws have had plenty of airplay on national radio, so it’s no surprise that the gig quickly sold out. The atmosphere was great as support acts Jay Brown and Swiss Lips warmed up the crowd before Bastille burst on to the stage with an abundance of infectious energy. The boys played a real mix of songs – from the beautiful Overjoyed and Bad Blood that had everyone singing along to cover of City High’s What Would You Do and Corona’s Rhythm of the Night which had everyone dancing. We had an amazing night and everyone else seemed to as well. The Bad Blood tour has just been announced for next year, if you get the chance buy yourself a ticket asap! You may think that making anything to do with pumpkins is a bit keen and quite frankly premature but who could resist when we’re all feeling in the midst of the Autumn spirit? But since it's leading up to Halloween, we thought why not make way for the celebrations - with our very own special pumpkin and cheese heart-warming treat! 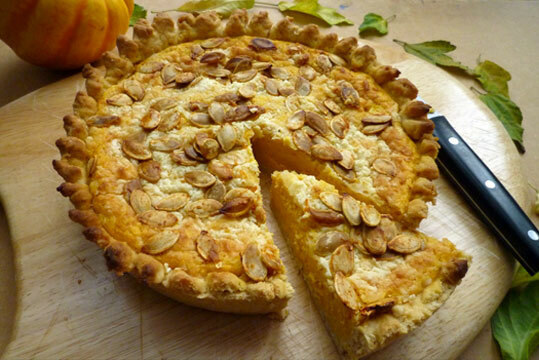 - Serve on its own or with green beans with bits of bacon and wash down with some hot spiced cider – the spices will go well with the creaminess of the pie!